Exclusive! Our Travel Windbreaker is wind and water resistant and comes with a hood, (full) zip front and pockets. Best of all, it folds up into itself to form a 9" x 6" bag with its own handle. Vinyl. Wipe clean. Imported. 29"l.
• Be sure windbreaker is completely dry before folding. • Fold the windbreaker lengthwise, keeping the crossed arms inside the fold. • Roll windbreaker tightly, from top to bottom, into a small, cylindrical shape. 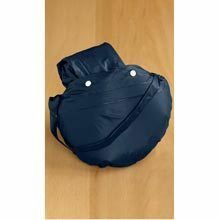 •You should now be able to tuck it neatly into the attached pocket pouch. It works but I was under the impression it was nylon. It's not the tag says PVC. It's stiff and quite warm. I wanted a very lightweight jacket. It works for now. "Living in Florida, this is the perfect jacket to have on hand with all these sudden down pours we have." "I bought 2 of these and they are not made the same. The purple one is lightweight and soft, it's nice. The Lime one is really a bright yellow but it is heavier and made of a stiffer thicker material. It will do well for walking the roads when it's cooler out." "after reading all this about this $7 windbreaker, I opened mine to make sure it fit. 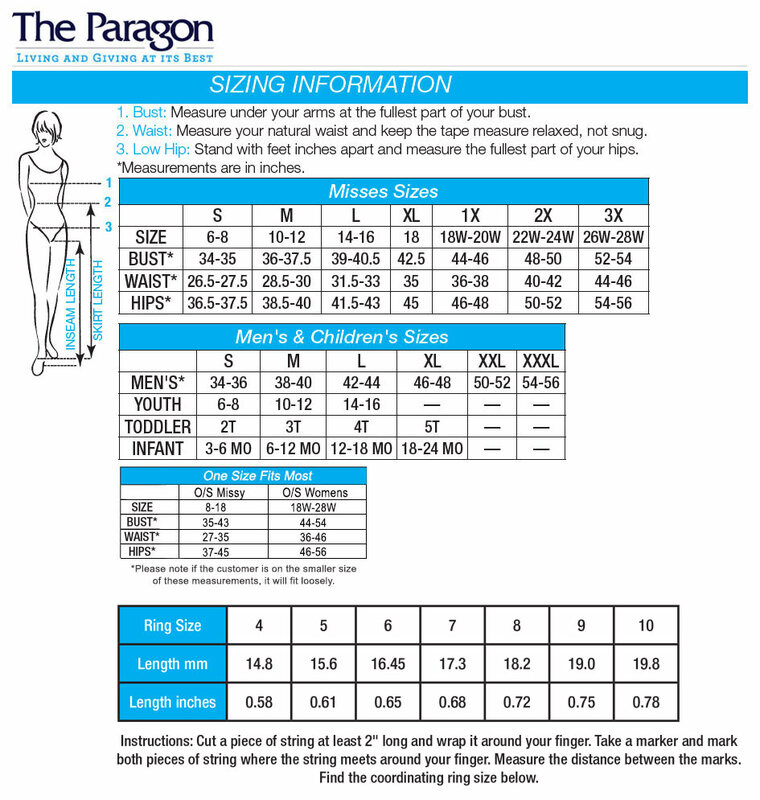 It is XL and will be fine over bulky clothes. The smell is minor and I've hung it up, maybe it will disapate. Have tried the pocket yet, but who cares, it will lay flat in my suitcase. Not sure why everyone is so upset over a $7 item that is as advertised." 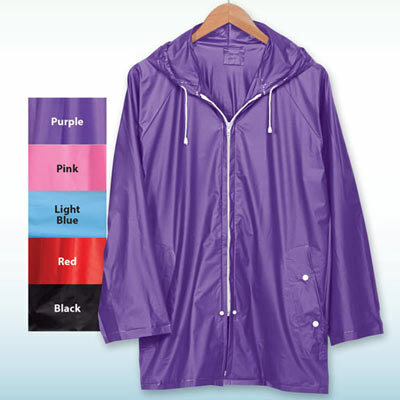 "Good as travel raincoat, esp. when flying. Lightweight & small for packing/carrying, it's what we Brits call a 'plastic mac'. Forget the pocket/bag - it's impossible to use by following instrux on the Paragon website - pocket ends up rolled inside! But it can be rolled up very small & secured by wrapping handle of pocket/bag around it." "The colors are pretty and it works for what it is intended for. However, it is very flimsy and could rip easily when trying to put into the pocket pouch. But, for what it cost, it is well worth it." "Love these little jackets. Colors adorable. I purchased in pink, bllue, yellow in my normal size, 2X and they are snug. I reordered same colors in 3X. Very much worth the small price. I live in Florida...who zips a rain jacket here, anyway? Hence the 3X for gales and hurricanes." You simply stuff it into the pocket/bag and you're good to go. It is fine for limited use during summer rains. "The jacket is well made, a good weight. It does get hot because the ""fabric"" doesn't breathe. No idea how to fold into a pocket so I don't bother." No instructions are included on how to fold the Windbreaker into the pocket.